A man and a woman were found dead in Jersey City. 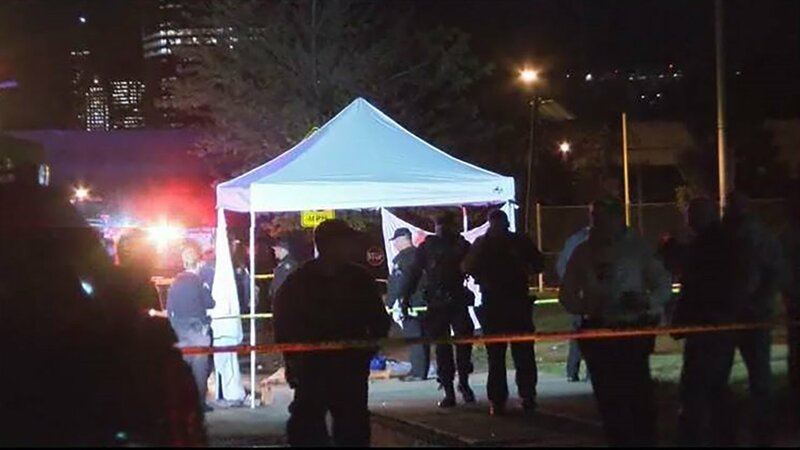 JERSEY CITY, New Jersey (WABC) -- Two people were discovered dead on a Jersey City street, the result of an apparent murder-suicide. Police were called to the scene on Bright Street just after 2 a.m. Thursday. They found a man and a woman dead. Police are preliminarily investigating the deaths as a possible murder suicide. Bright Street was closed for the police investigation.